If anybody knows how to have a good time, it’s Mariah “Always Christmas” Carey. 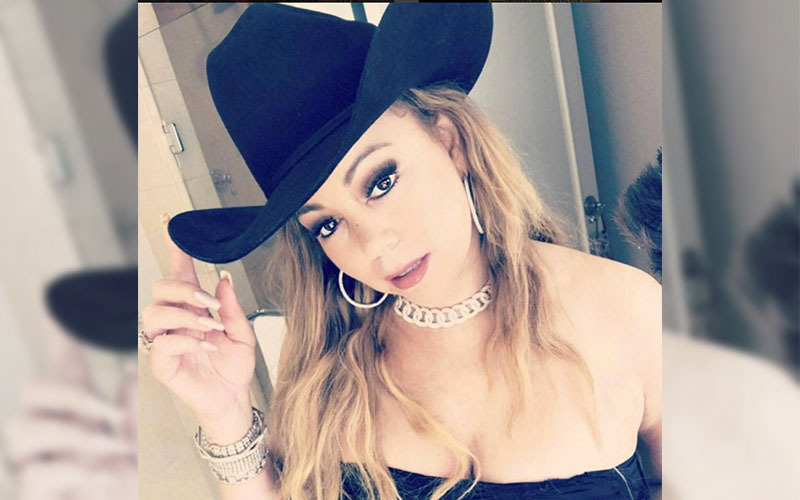 During a recent stop on her tour with Lionel Richie, Mariah pulled into Dallas and decided to pay homage to Texas by whipping out a good ol’ fashioned cowboy hat and announcing her arrival on Instagram. Black Twitter, which never sleeps and always takes an opportunity to roast, riff and poke fun at things, took the opportunity to flip some of Mariah’s greatest hits into countrified versions. Bossip and BuzzFeed spotted the trend and rounded up some of the best responses. Some of them are too clever for their own good. 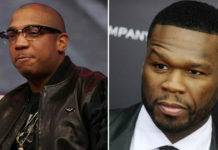 Mariah Carey has tried many genres of music (hip-hop, R&B, gospel and even opera) but she has yet to dabble in country. Maybe Black Twitter’s twist on her hits could inspire Mimi to hit the prairie?